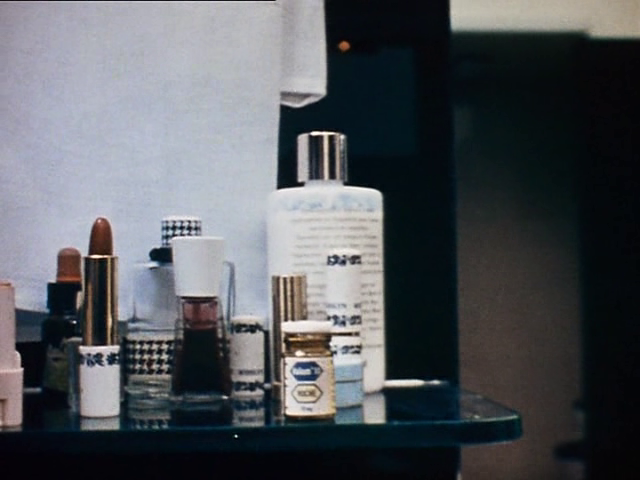 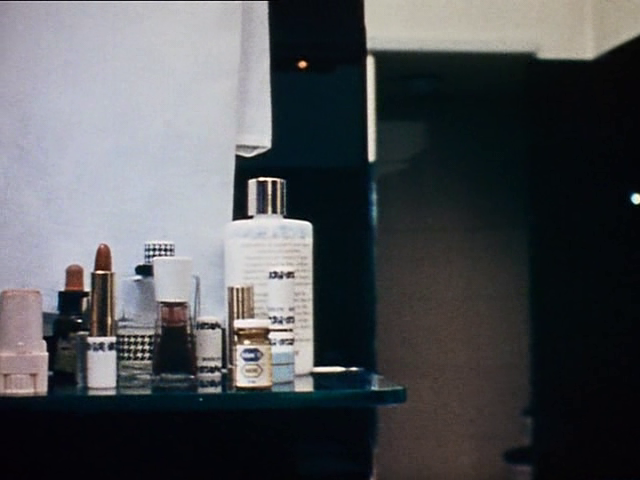 The iconic Christian Dior houndstooth perfume bottle appears on Martha’s hotel bathroom shelf while she’s in Rome with her father. 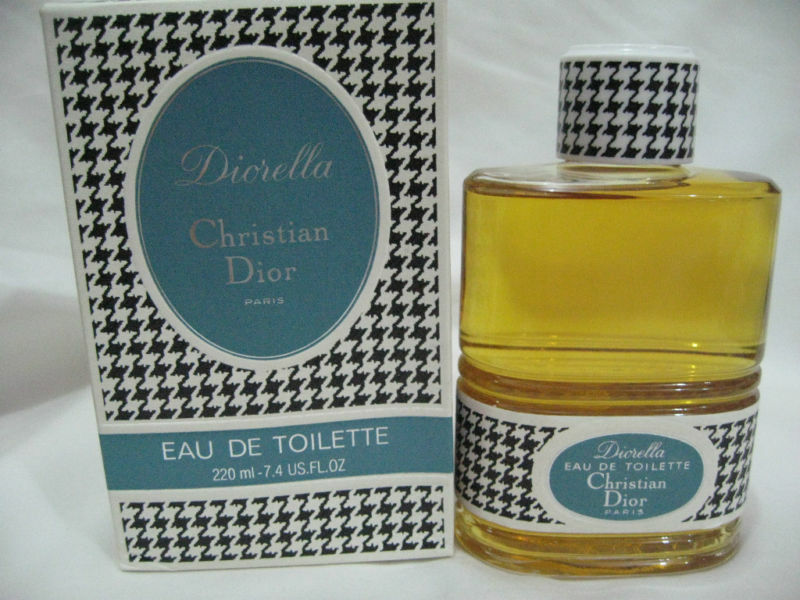 The front label is not visible, so it’s impossible to tell what fragrance she wore. 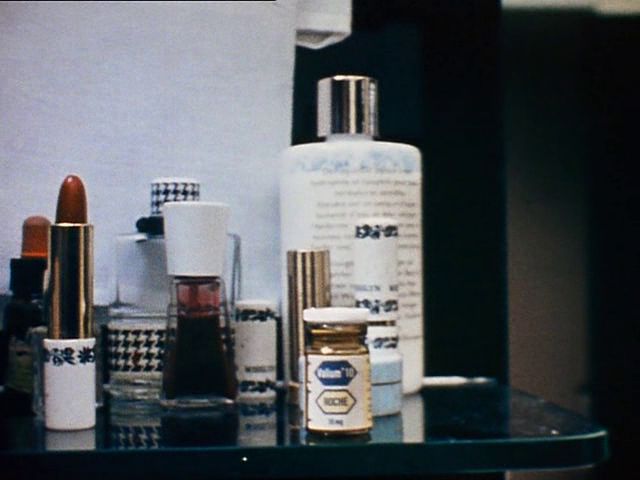 We should add Diorella to my list of “suspects”, since the floral-chypre perfume created by Edmond Roudnitska was launched in 1970.